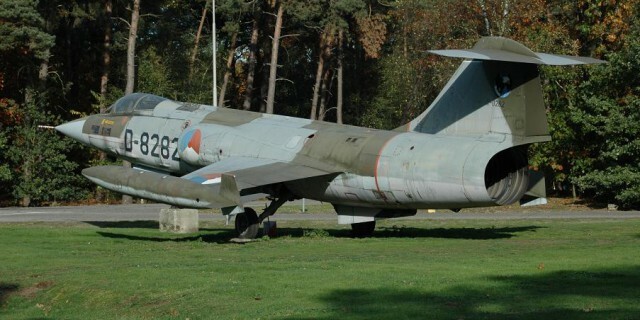 We already mentioned the transfer of the Dutch Air Force F-104G D-8282 to Spain. 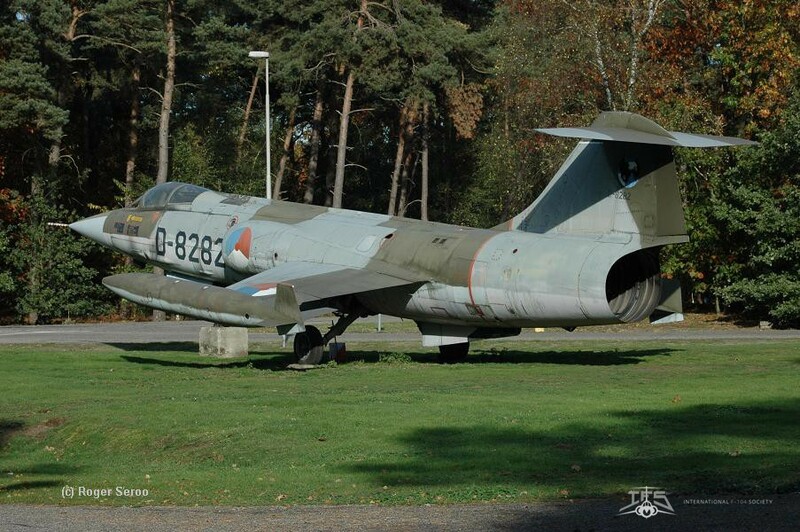 So it is clear that this F-104 deal has no relation to the intention of a group of people at Torrejon Air Base to achieve an old ex Spanish Air Force F-104 back to Spain, as we mentioned as a possibility in our report on January 4th. At this moment nothing is known about the status.